The crew is back! Cory is out again so Webb, Ivy and Aaron are joined by Laura of Oblivion Comics! 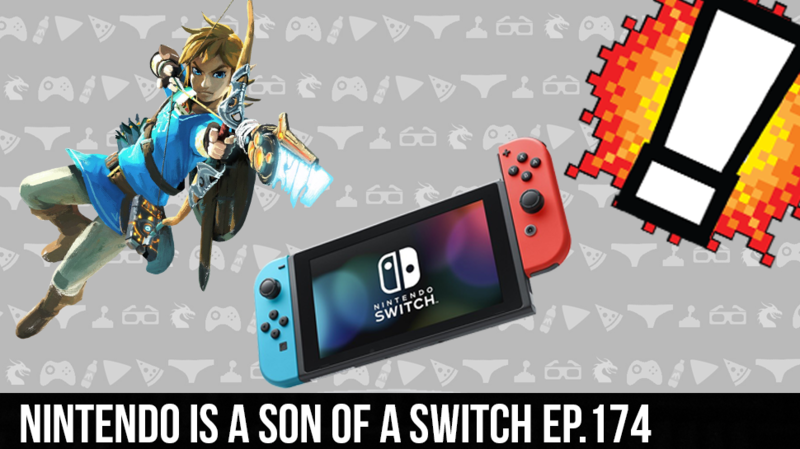 We talk alot about the Nintendo Switch and how much memory it will have and what that translates in to the number of games you can store. We also talk about how Nintendo is screwing gamers again with the “free monthly game”. The crew moves to the failed Titanfall 2 card game, the beta for For Honor and Pokemon GO!